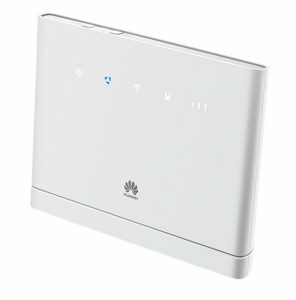 With high speed, top-quality Internet access, Blade IT LTE-A offers the best connectivity even for the most demanding users and applications. 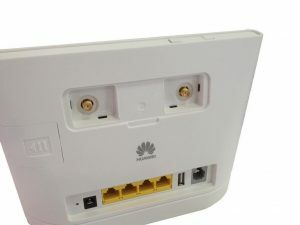 Growing consumer demands, unique business needs and sophisticated technological advancements require next-generation network coverage. This puts local Internet Service Providers (ISPs) under constant pressure to offer faster, more reliable connectivity that is still affordable to the consumer. 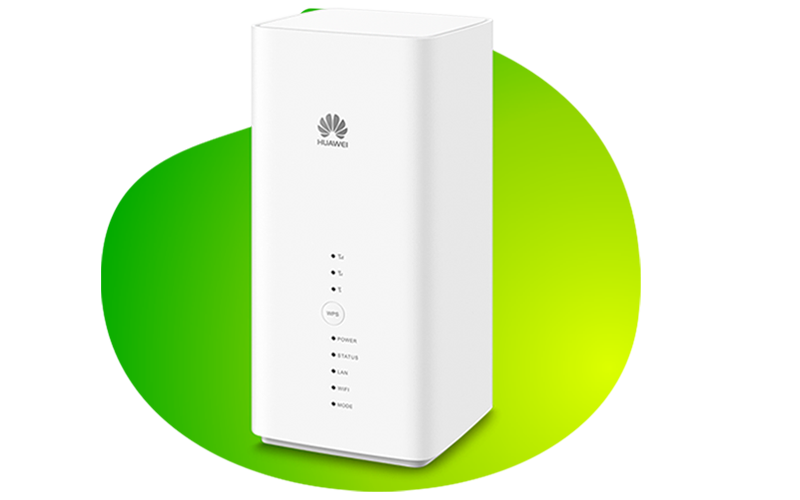 Wherever there is high-density LTE-A coverage, you will have a distinct advantage over a wired network like ADSL. 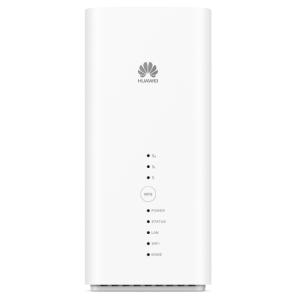 Particularly if you’re looking to obtain services quickly with minimal disruption during installation that performs at fibre like speeds and that are significantly faster from what is available on the current mobile networks. Due it being hard capped and the rates are consistent. Month to month and 24 month contracts are available to suit your budget. The unit is as easy to install as simply, plug and play. 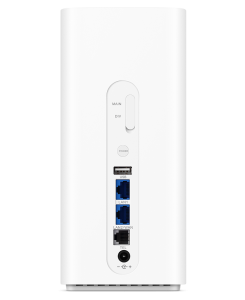 The LTE-A router is mobile and easily transportable for use anywhere in the LTE-A coverage area. Simple and easy upgrade and downgrade paths.